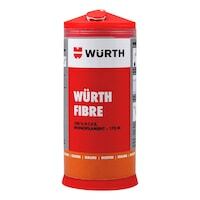 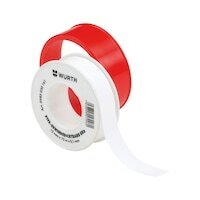 Würth Fibre can be used to achieve optimum seals on metal threads and plastic threads. 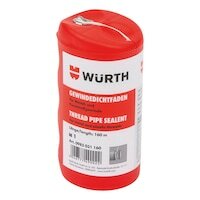 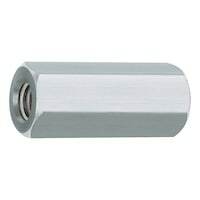 It forms a PTFE film of the exact thickness required when the thread is locked. 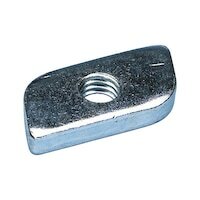 Sześciokątna tuleja dystansowa ze stali ocynk. 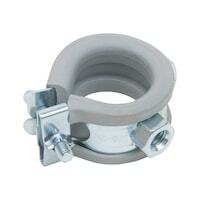 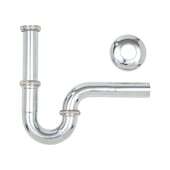 Hinged sliding and fixed point pipe clamp for plastic pipes. 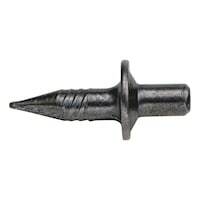 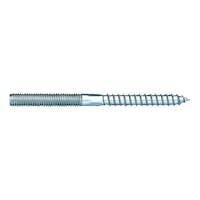 Exclusive press closure with finely adjustable locking screw.